Absolutely gorgeous ram! Lightning can be controlled through G.Skill's software. Each led can also be individually changed to any color you'd like. Only issue is that Mystic Light interferes with G.Skill's software leading to lightning glitches. To fix this issue, you'd have to set your lightning profile in Mystic Light first and then in G.Skill's software. Spec wise, it gets the job done and no issues whatsoever. 10/10 would buy again. Looks incredible in person. Usually on sale at Newegg, especially around holidays. Works perfectly after a little bios tweaking, and it looks awesome! 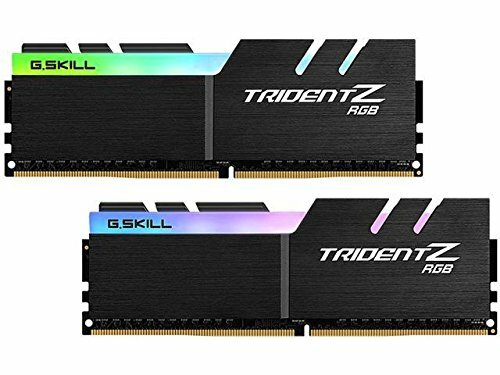 Quality ram for Ryzen and modern gaming. And RGB is quite nice.